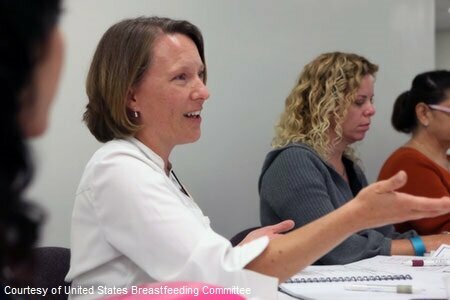 Dr. Anne Eglash's, clinically-focused breastfeeding courses with The Milk Mob. Volunteer to work on CABC projects. Thank you to all who participated in the Fall Conference! 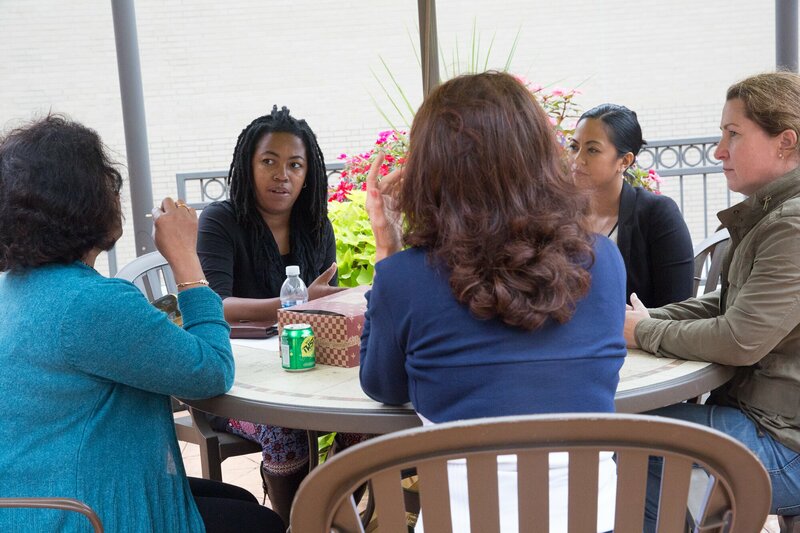 We look forward to more opportunities to partner and support breastfeeding education and information within the Chicago-land community. Founded in 2003, the CABC is a network of individuals and organizations who believe that infant and family health can be improved by making breastfeeding the norm. We are dedicated to protecting, promoting, and supporting breastfeeding and increasing its acceptance in the greater Chicago area. 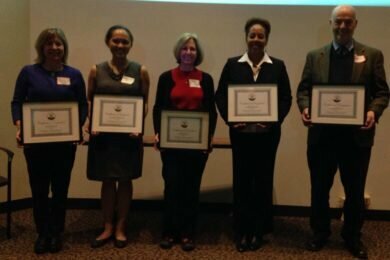 Congratulations to the 2016 Winners of the Chicago Area Breastfeeding Coalition’s Breastfeeding Friendly Award!